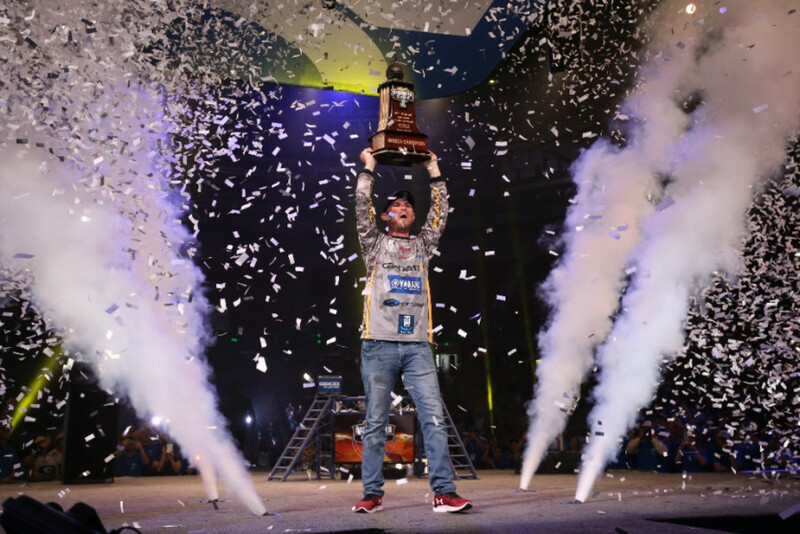 Lowrance and Yamaha Pro Jordan Lee won the 2018 Bassmaster Classic for the second year in a row. Held on South Carolina’s Lake Hartwell March 16-18, Lee’s winning three-day total of 47 pounds, 1 ounce, comes on the heels of his 2017 victory on Lake Conroe, Texas. Lee joins fishing legends Rick Clunn and Kevin VanDam as the only anglers in history to win the Super Bowl of professional bass fishing two years in a row. In addition to the $300,000 grand prize that pushed the 26-year-old’s career earnings past the $1 million-mark, Lee’s 2018 Bassmaster Classic win also guarantees him a spot in the 2019 Bassmaster Classic field. It is the seventh straight Classic championship win for a competitor using Lowrance’s HDS fishfinder/chartplotter displays, according to the company.